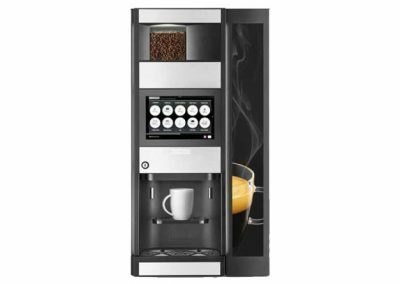 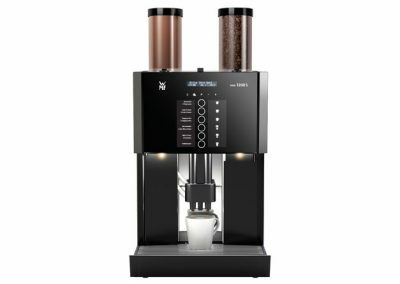 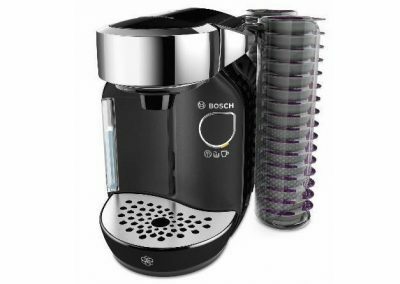 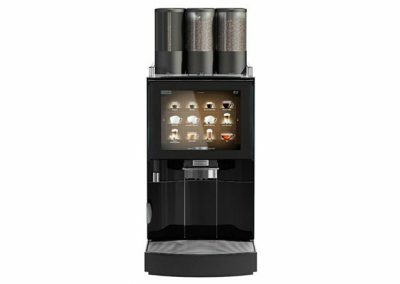 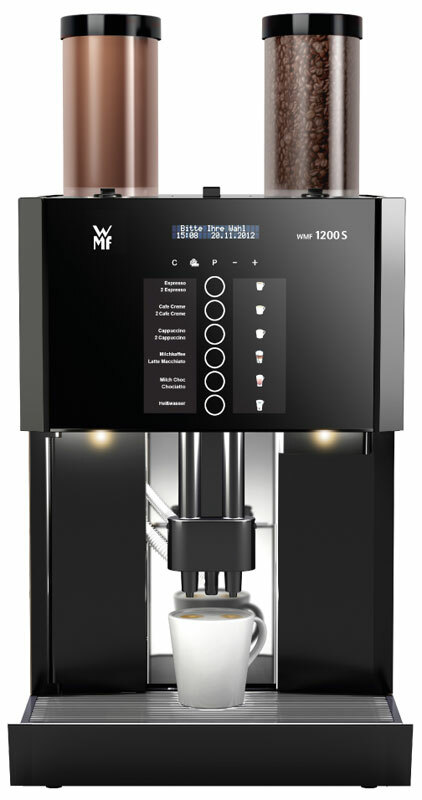 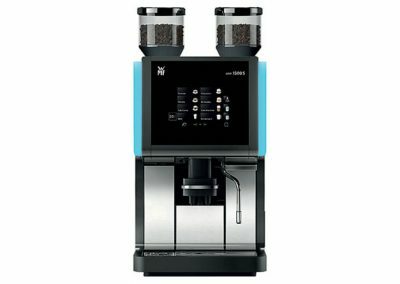 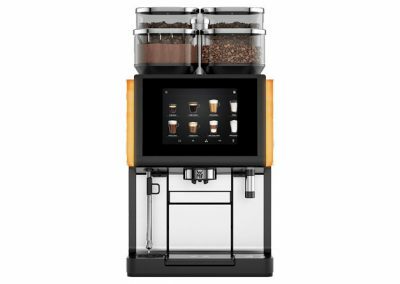 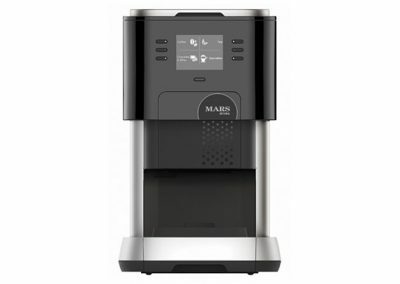 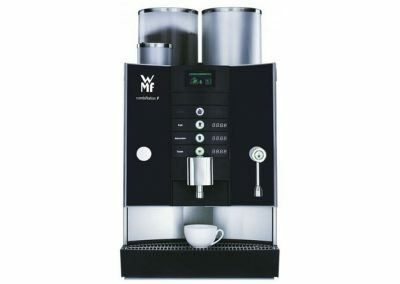 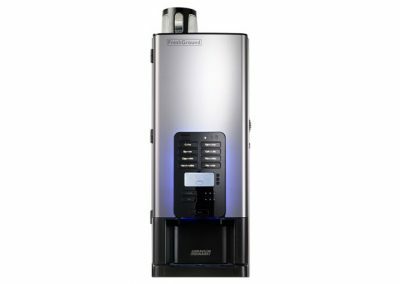 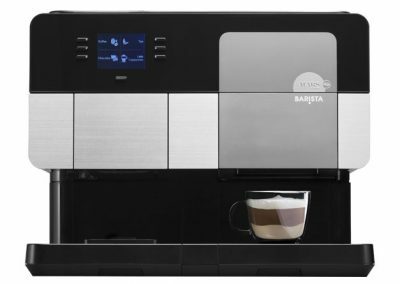 The WMF 1200 S is an entry into the professional coffee machine world. 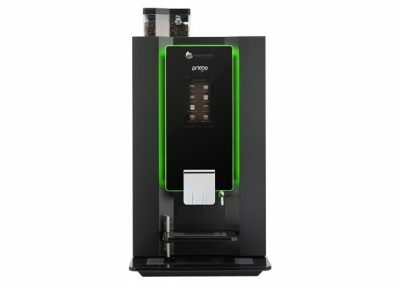 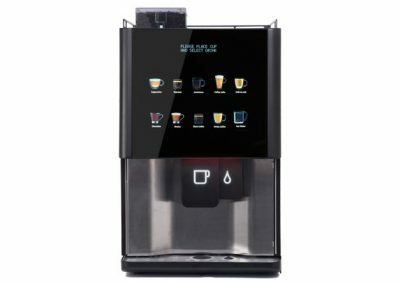 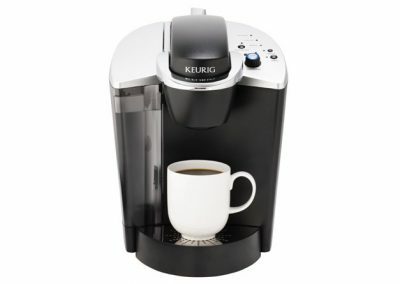 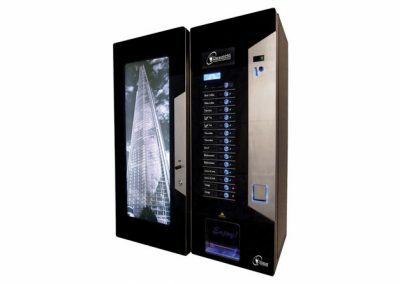 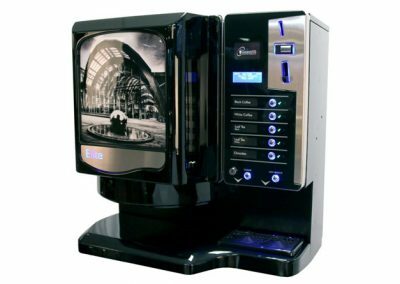 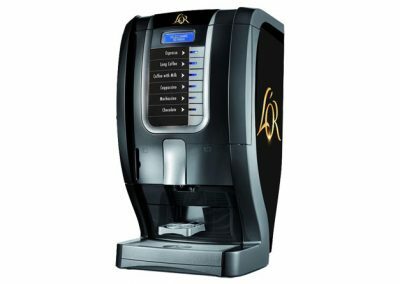 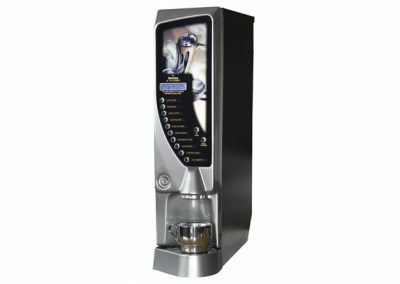 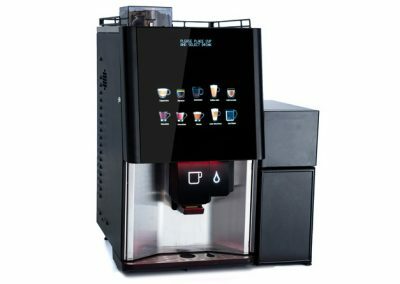 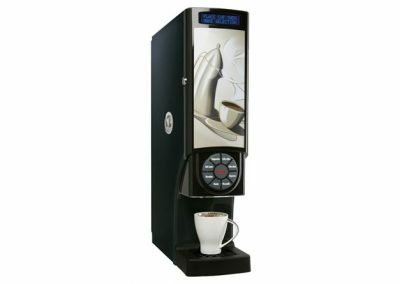 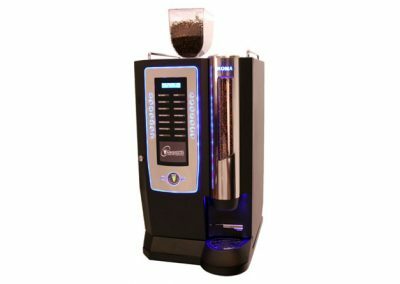 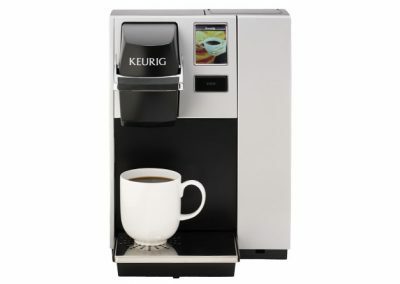 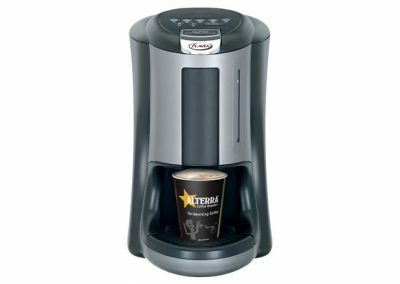 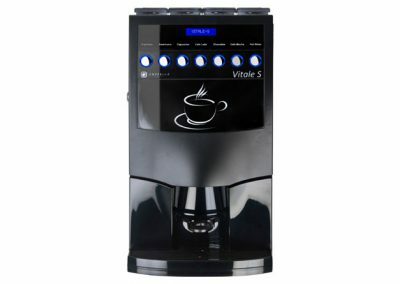 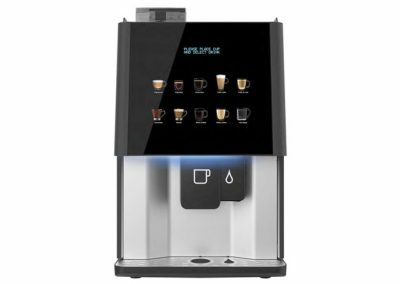 The simple push button operational delivers barista-quality drinks, using fresh milk if required. 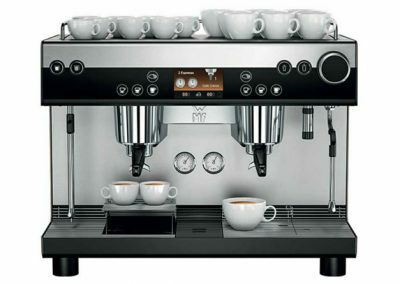 German enginering gives a high-quality look and feel to the 1200 S.